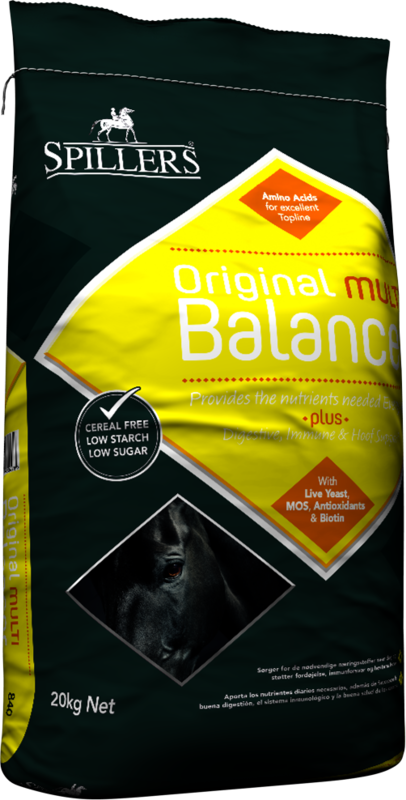 The Original Multi Balancer provides a broad spectrum of vitamins, minerals and chelated trace elements to balance the diet every day. 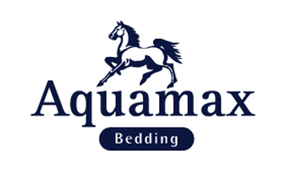 It is rich in amino acids including lysine and methionine to support muscle development and topline and contains 15mg of biotin per 500g serving proven to support hoof health.The Original Multi Balancer is high in antioxidants including vitamins E, C and chelated selenium with an added probiotic live yeast and prebiotic MOS to support digestive health. 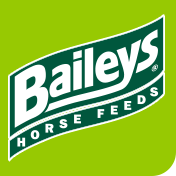 This Balancer is suitable for all horses and ponies as it is cereal grain free and very low in sugar and starch!